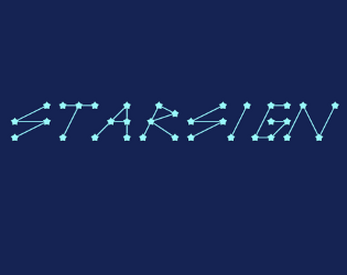 Prototype of a puzzle game about stars, the night's sky, and graph theory. Un-tangle the lines of the constellations by dragging the stars to different spots. Once none of the lines cross each other, you clear the puzzle.